Summer Raspberry Lemonade | By Millie. 1. Heat the cup of water and sugar in a saucepan on a medium heat until the sugar dissolves. Stir it occasionally then once it's all combined, leave it to cool. 2. 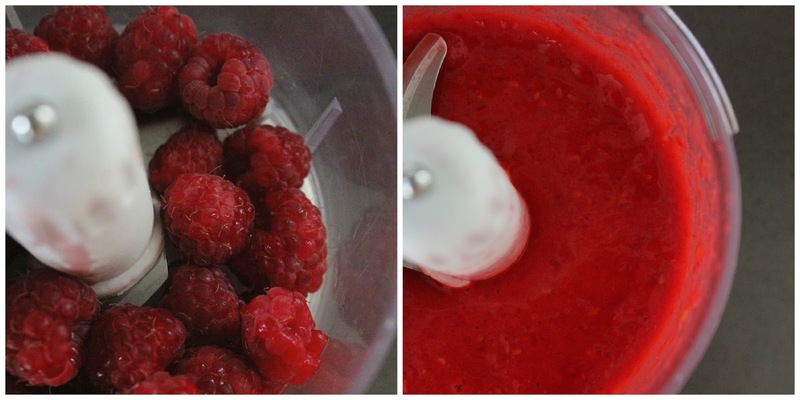 Puree the raspberries in a food processor or blender, don't worry about the seeds as we'll deal with those in a second. Once you're happy you've got a smooth consistency pour it into a fine sieve to separate the seeds. You may have to push down on it with a spoon to get all the puree through. 3. Squeeze all your lemons, remove the pips and mix this in with the raspberry puree. 4. At this point, your sugar syrup should have cooled down enough so add that in too, as well as 4/5 extra cups of water to get the correct taste/bitterness you desire. I added 4 and found this to be perfect for me. 5. We're done! Pour it in a glass, add a slice of lemon and some extra raspberries on top and enjoy! I made about 1 average sized jug with this recipe, the perfect size to share with your family and friends over a picnic blanket on a summers afternoon, and a great refresher! 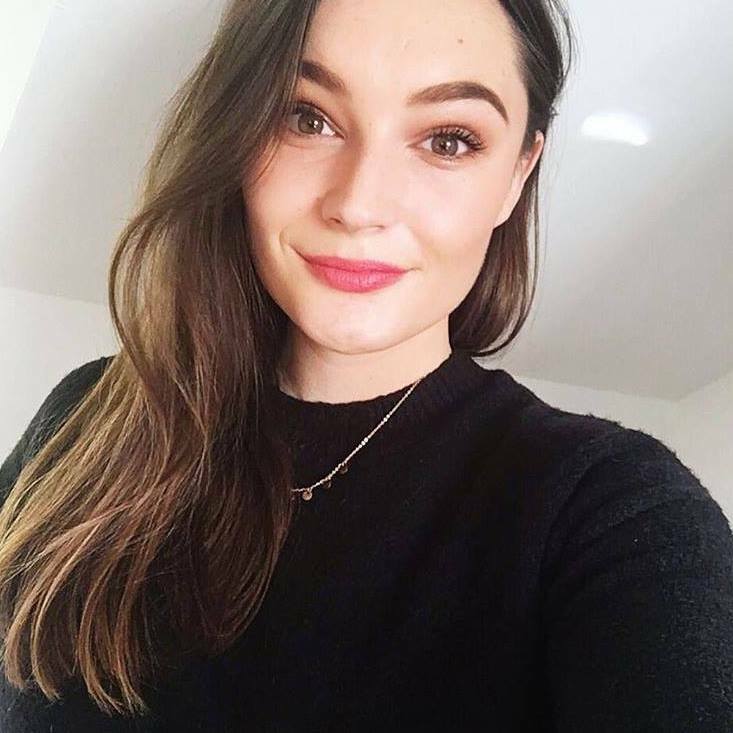 If you try this out please make sure to tweet me a pic or tag me in it on Instagram as I would love to see (@millielouisee). Looks amazing I bet it tastes fab! This sounds amazing and so refreshing for the summertime. We can't wait until it warms up in in Australia. An arctic chill has been forcasted for later tonight, so we're bracing ourselves! This sounds so yummy, I need to make it.